WOO HOO!!!! Road trip with Lisa! These just put a smile on my face! How adorable! LOL! 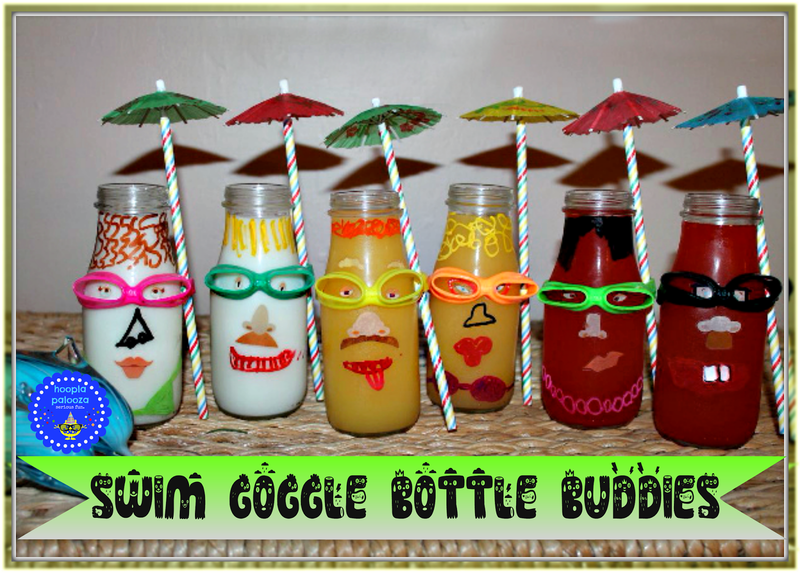 I saw those "beer goggles," at World Market and thought they were cute but wondered what the heck to do with them! I should have known Super-Lisa would solve that problem for me! I visited your guest hostess and loved your post. Poor Fred though! Hope that sunburn is healing well! How fun for a summer birthday! !